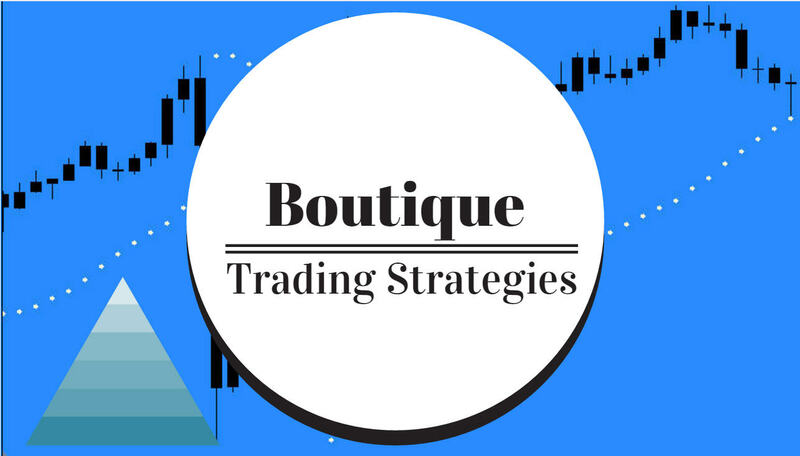 Hidden Divergence as a trading strategy is a phenomenon that is occurring on every time frame almost every day and it offers a trader an easy way of spotting entries without spending a lot of time every day, especially if trading from a four hour chart. There are some excellent books on Technical Analysis that cover Divergence, First I would recommend Momentum, Direction, and Divergence By William Blau and Technical Analysis for the Trading Professional by Constance Brown. We can regard Divergence as a leading indicator most of the time, it is a measurement of price action related by indicators such as OSMA and Stochastic Oscillator. Some people use Macd or RSI or CCI, I prefer the combination of OSMA and Stochastic. It's about higher highs and lower lows. If you find them in price, but not in the oscillator, you have regular divergence. If you find them in the oscillator, but not in price, then it's hidden divergence. At first this seemed to me like the opposite of common sense, so I had to think about it for a while. I finally got it that it means when higher highs or lower lows in either price or an oscillator aren't confirmed by the other, then the direction indicated by the extremes, meaning the higher highs or lower lows, is weak and is likely to change. If the higher highs or lower lows are in price but not the oscillator, then the direction of price is likely to reverse. This is regular, or classic divergence and can be used as a confirming indicator for a reversal entry. Regular divergence describes a price trend change that will probably happen in the future, albeit shortly. On the other hand, hidden divergence is a confirming indicator of past price direction. We have hidden divergence when we have higher highs or lower lows in the oscillator but not in price. In this case the direction indicated by higher highs or lower lows in the oscillator is contradicted by the price trend. Unlike regular divergence, where the weakness in price trend is about to lead to a reversal; here the weakness has already led to a little reversal against the trend. The hidden divergence implies that this recent little reversal in price direction will be short-lived and that price will resume moving in the direction of the trend. This is exciting because it can confirm a continuation entry, which is generally much less risky than a reversal entry. What you have here is the opportunity to enter on a pullback of the current trend, which you expect to continue based on this and whatever other indicators you choose. This is trading with the trend, nice and friendly; however, please heed the following warning. Warning: I consider divergence to be an indicator, not a signal to enter a trade. It would be unwise to enter a trade basely solely on this indicator as too many false signals are given; however, on the other hand, I consider it even more unwise to trade against this indicator. Thanks to NQoos for sharing his knowledge in the NQ/ES Paltalk room and providing so many wonderful examples of divergence in his great charts posted at www.dacharts.com. Also thanks to Dave Shedd and Buffy for bringing us all together and for freely and generously sharing their time and knowledge. Higher highs in price and lower highs in the oscillator which indicate a trend reversal from up to down. Lower lows in price and higher lows in the oscillator which indicate a trend reversal from down to up. Lower highs in price and higher highs in the oscillator which indicate a confirmation of the price trend which is down. Higher lows in price and lower lows in the oscillator which indicate a confirmation of the price trend which is up. On the diagram, the diagonal lines represent the trend lines drawn on a chart showing how each of the four patterns look with price above and the oscillator below. On the two price lines, going either from right to left or left to right, the reversal of the diagonal lines shows the direction to be expected by each instance of divergence. In each of the four instances of divergence, when price is headed up, green, chances are good it will turn down, red, and vice versa. Hopefully Hidden Divergence can become a part of your trading strategy toolbox.